Tomorrow marks the beginning of YouTube’s soft rollout of their music streaming service, YouTube Music. It is expected to be available in parts of the U.S., Australia, New Zealand, Mexico and South Korea. Coming a year-and-a-half after hiring music industry veteran Lyor Cohen (former Warner Music Group CEO), the move represents YouTube’s strongest signal yet that it’s looking for a piece of the music streaming pie. Now, Red is gone; taking its place is YouTube Premium. The features are the same: access to original content, downloadability for later playback, and an ad-free experience. The only difference comes by way of a price increase: from $9.99 to $11.99. Which brings us back to YouTube Music. 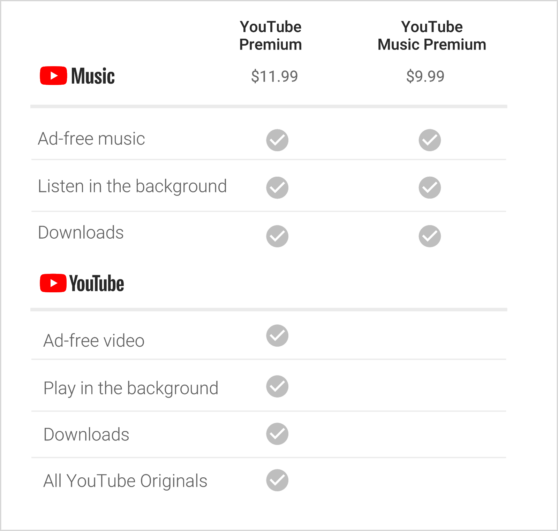 You see, YouTube Premium can only be purchased in a bundle with YouTube Music Premium, the paid music streaming service and mobile app. Considering the latter is $9.99 as a standalone, that makes it a $3/month add-on. 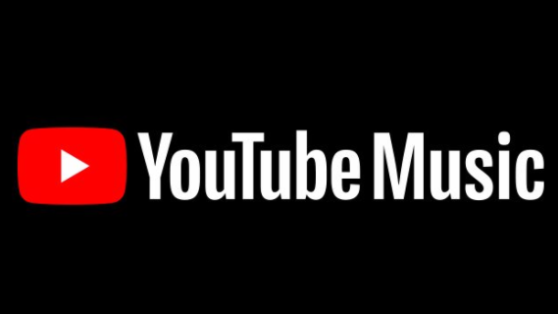 In addition to its Premium version, YouTube Music will also work as an ad-supported service on YouTube’s site and mobile app. Benefits for Premium members, however, include background listening, downloads, and ad-free streaming. In addition, Music will offer curated playlists based around moods (“Go Slower”), occasions (“Champagne Diet”), genres (“R&B Wave”) and more. As for current Red subscribers, their account will automatically be transferred to a Premium account, and will continue paying the same price for the remainder of the contract. Google Play users, meanwhile, will automatically have access to YouTube Music Premium as soon as it becomes available in the country where they live. From what I can see, YouTube Music is a step ahead of the competition, it’s very fan-friendly, even downloads/synch are emphasized in a way that nitwits can figure it out…..
…if you’d asked me yesterday, I’d have said YouTube has no chance. For more info and community reaction, check out YouTube’s blog here.